The committee, under the chairmanship of a retired judge of Supreme Court, Justice H. S. Bedi, had submitted its report in a sealed cover earlier this year. On Monday, the Chief Justice initially questioned the rationale behind according a hearing to such cases now that the final report has been filed, in view of the alarming pendency of other matters, including those of capital punishment. He iterated that the apex court Registry has shared a report on the matters pending for hearing by five, seven and nine-judge benches and that the number has been revealed to be huge. The apex court in September 2016 had granted three more months to the Special Task Force (STF) to conclude its ongoing probe into the alleged fake encounter killings in Gujarat between 2002 and 2006. The STF, working under the supervision of the monitoring panel headed by former apex court judge Justice Bedi, had probed the alleged fake encounters in the state. The STF said it had probed 22 cases and two out of total 24 encounter matters remained to be investigated. Justice Bedi was appointed as the Chairman of the already functioning monitoring committee set up by the state government on March 2, 2012. 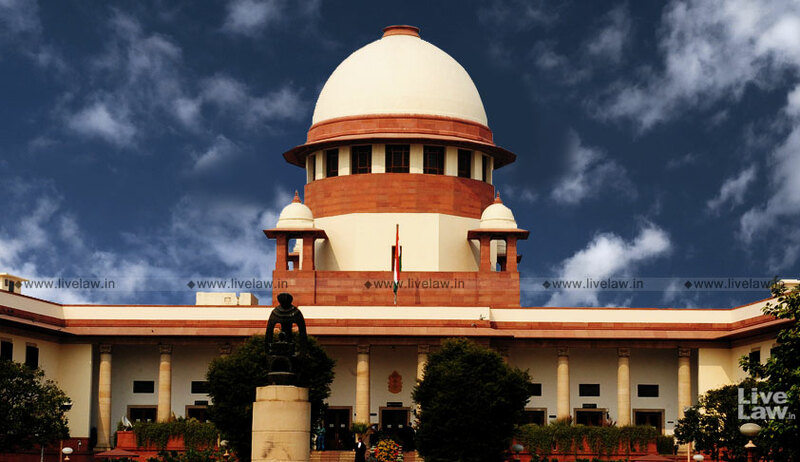 The apex court had asked the monitoring authority to place before it preliminary reports relating to the alleged fake encounters between 2002 and 2006 in Gujarat, purportedly showing a pattern that people from the minority community were targeted as terrorists. These were submitted periodically.